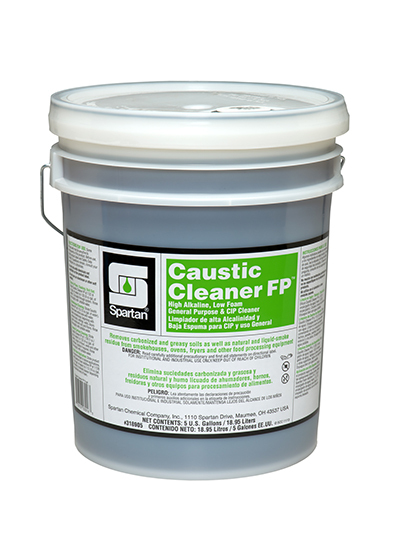 A high alkaline, low foam liquid, Caustic Cleaner FP is designed to remove or clean soil from food processing and packaging equipment and the surrounding work areas. An excellent CIP cleaner to remove heavy encrustations. Also recommended for smokehouse cleaning. High performance even in hard water.